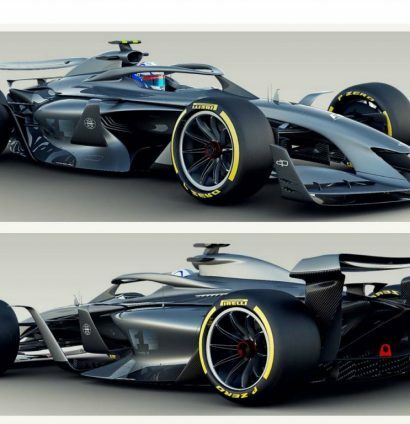 Plans to reform Formula 1 in 2021 have ramped up with the first shots of three concept cars being released. Owners Liberty and Formula 1 are continuing to work together alongside the FIA in order to try and create a new, more competitive brand of racing once the current Concorde Agreement ends at the end of the 2020 season. 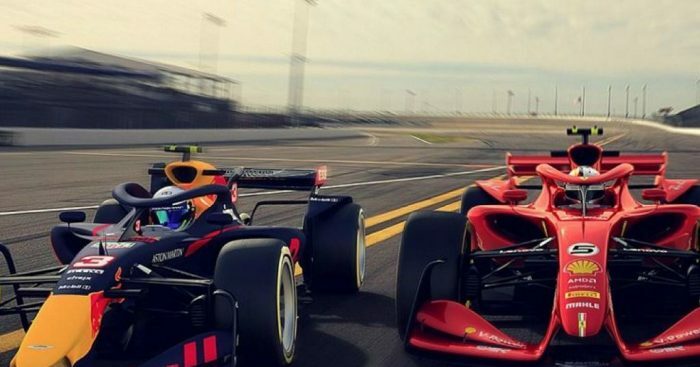 “When we started looking at the 2021 car, the primary objective was to enable the cars to race well together,” says Formula 1 motorsport boss Ross Brawn. “Once the cars get within a few car lengths of each other, they lose 50% of their downforce. That’s a substantial amount of performance lost. So we set about understanding why that was and how we can improve it. I’m pleased to say we’re at about 80%. “As time has gone on, another of the primary objectives was to make great looking cars. We want cars that look better than what you see in a video game, cars that kids want to have up on their walls. “That is not to control the development, because it’s critical this development achieves its objectives, but why shouldn’t we have great looking cars as we’re evolving the cars? We want a car that is inspiring. The first concept concentrates on how the Halo cockpit safety device can be better intregrated with the car. “As the aerodynamicists were evolving the car, the graphics designer was taking where they were and trying to capture it at each stage,” Brawn said. “The tyres and the wheels are the dirtiest area of the car, they cause huge disruption in the airflow,” Brawn said on the third concept. Liberty are now working towards a late 2019 deadline to put a more substantial framework in place for 2021 and still allow time for further alterations if needed.